Escape the crowds on an exploration cruise. Combine the luxuries of life on board an expedition-style ship with exciting excursions by inflatable Zodiac dinghy, a chance to discover less-visited ports of call and onshore explorations of local landscapes and wildlife. 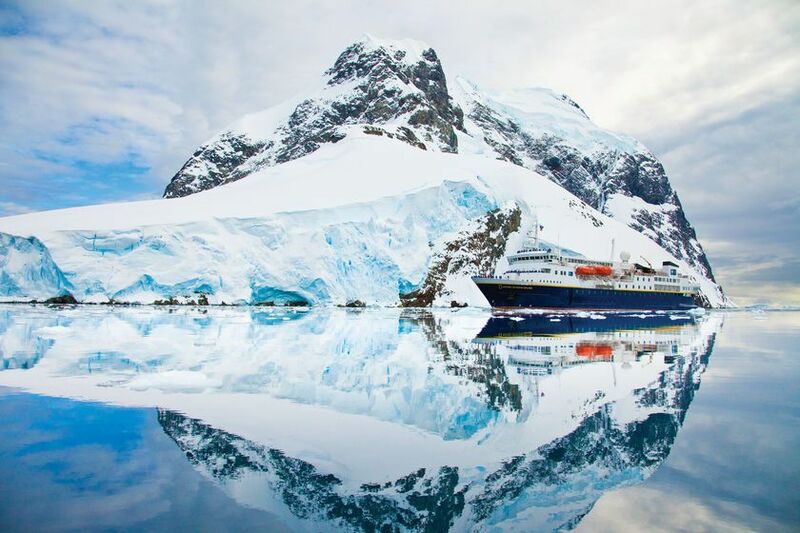 Exploration cruising is the perfect way to escape the crowds and explore the less-visited, more unusual ports of call and parts of the world, all the while enjoying unprecedented levels of style and comfort that bely the conditions outside or the areas that you’re cruising through. This type of cruise typically combines the luxuries of life on board a superbly appointed expedition-class ship with exciting excursions by inflatable Zodiac dinghy and onshore explorations of local wildlife and landscape. Exploration cruise ships are typically small, with shallow drafts, meaning that they’re not restricted to deep water ports and can access a far wider range of destinations as a result or drift closer to those iconic sights and natural wonders than you would otherwise be able to on a traditional cruise liner – in many ways an exploration cruise is in fact more about the destination and the excursions than the time at sea. Exploration cruises explore destinations all around the world. 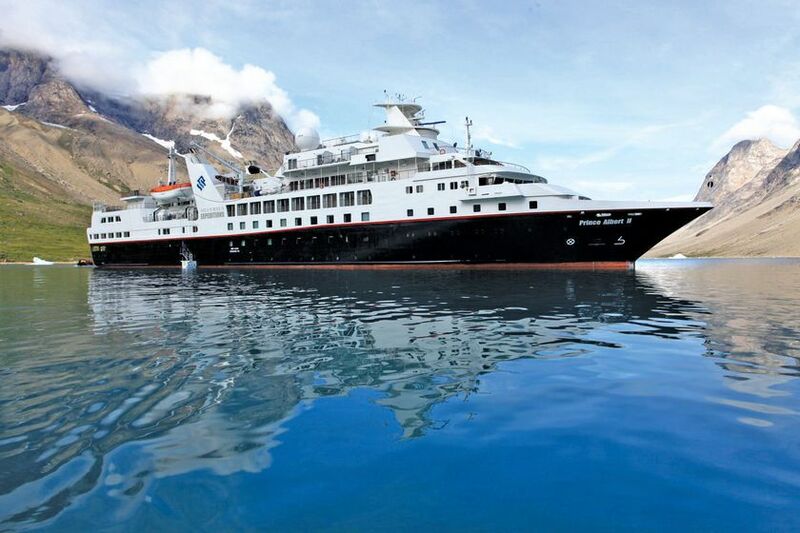 Scandinavian and Arctic cruises are a spectacular way to view the Norwegian fjords and watch for polar bears and the Northern Lights, while South American and Antarctic cruises sail through the fjords of Chile, or past towering glaciers and innumerable penguins and other birdlife. Whale watching is superb at either pole, depending on the season. Cruising deep into the rainforest surrounding the Amazon is an exciting option with a growing number of cruise lines, often coupled with a multi-port tour of the Caribbean. 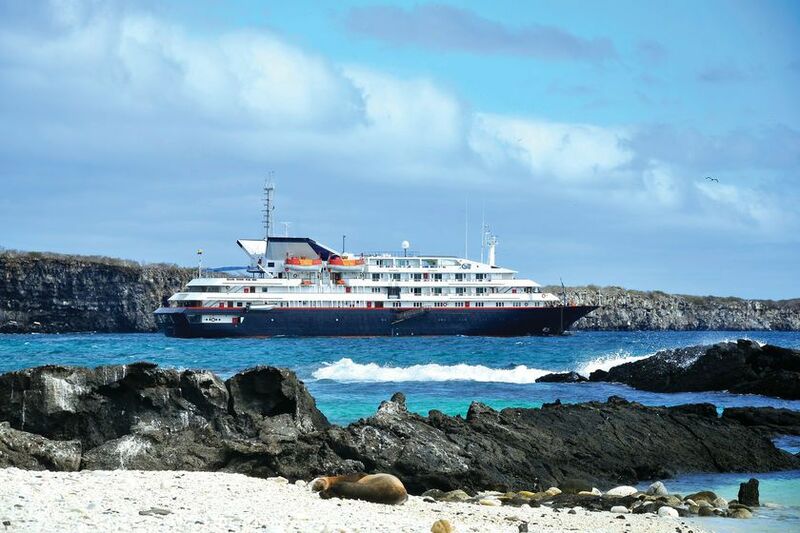 Alternatively, a voyage to the Galapagos is a fantastic way to view abundant wildlife, with sailings out of Ecuador and Argentina. Papua New Guinea and Borneo cruises embark in Australia and New Zealand and can be combined with extended stays here whilst African safari cruises can be coupled with a beach and water sports holiday in Mauritius or the Maldives.